We are all born somewhere in this world. The nature around us is the first element to shape us, with all of the unique characteristics of that place. Then we give names to these characteristics and meanings to these places — names that come from within ourselves and are part of our culture. There are about 18 million Kurdish people in Turkey, but still we don’t have cultural and educational rights. There has been a civil war continuing for the past 40 years between the Kurdish communities and Turkey. The Kurds want to be educated in schools with their language and live autonomously within their own culture’s rules. But Turkey does not accepted this wish. Therefore, the war never finishes in Kurdistan. 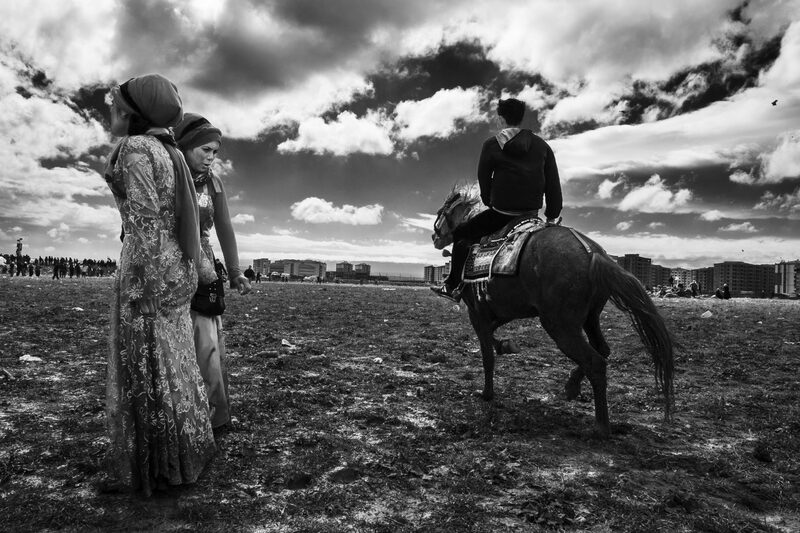 My photo project explores Turkey’s Kurdish regions, examines our culture and everyday life marked by civil war.